A new stable version of FS-UAE has been released. 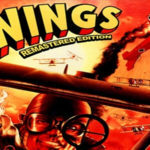 FS-UAE is a well designed Amiga emulator and comes with a user-friendly interface. 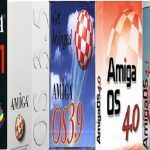 All Commodore Amiga systems are supported from the Commodore Amiga 500,600,1200 home computers until Commodore Amiga 1500,2000,2500,3000,4000 workstations. 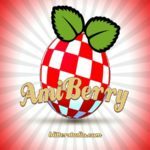 With a wide support and active community FS-UAE can be seen as one of the best Amiga emulators in town! This new version comes with improved speed improvements and much more! FS-UAE requires Windows XP or newer and work on both 32-bit and 64-bit systems.